Again this week, Archivist Heather South deserves a shout-out for her many contributions to this post and great work on CREST’s behalf. 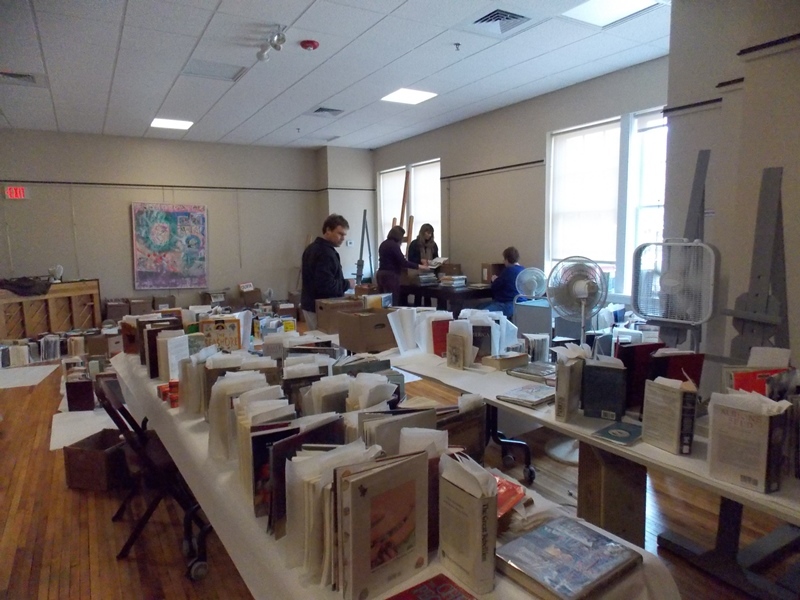 The crisis at the Yanceyville Public Library three weeks ago highlighted the importance of air drying techniques. Archivist Heather South and NCDCR Western Regional Supervisor, Jeff Futch, shared their knowledge with staff and volunteers at the library and got them started on the salvage process that would consume a great deal of space and time before the library could re-open. During our C2C disaster preparedness workshops, we guide participants in practicing rinsing and air drying books and photographs. Heritage Preservation also has a helpful 10-minute video with worthwhile instructions. Becoming aware of proper techniques and maintaining a stash of wet recovery supplies is important for every cultural heritage institution. If spines of wet books are strong enough, they can be placed short side down on a covered tarp or table and fanned open. If spines are too fragile, then interleaving alone is the best technique for drying. If adequate time and space are not immediately available to air dry wet collections, most can be wrapped and placed in a freezer and air dried later, a few at a time. Remember, mold begins to grow after 48 hours of moist conditions, so it’s important to begin the salvage process right away. The following supplies are essential for wet recovery. nitrile gloves: these are an essential part of your personal protective equipment (PPE) and will keep the contaminants that may be in the water from your skin. Absorbent coverings for the drying surface: these can be fabric or paper, but remember that wet dyes often bleed and some wet book covers will stain the fabrics they are placed upon. Disposable paper, such as paper towels or unprinted newspaper, may be the best bet. You will need to replace it often, as the paper wicks moisture from the drying books. 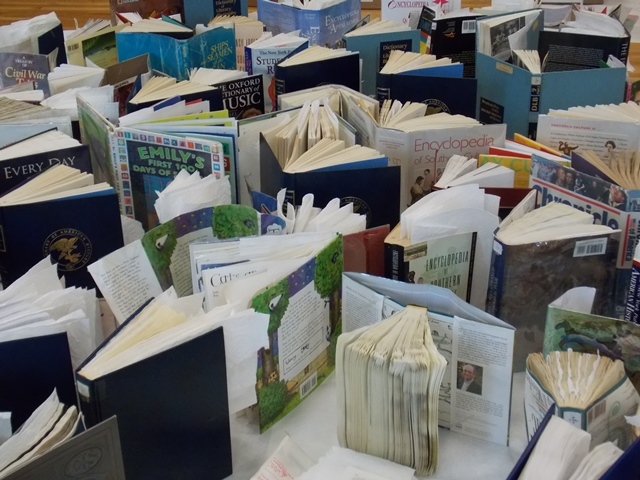 The books can be flipped over regularly to let gravity help with moisture wicking and drying at each end. 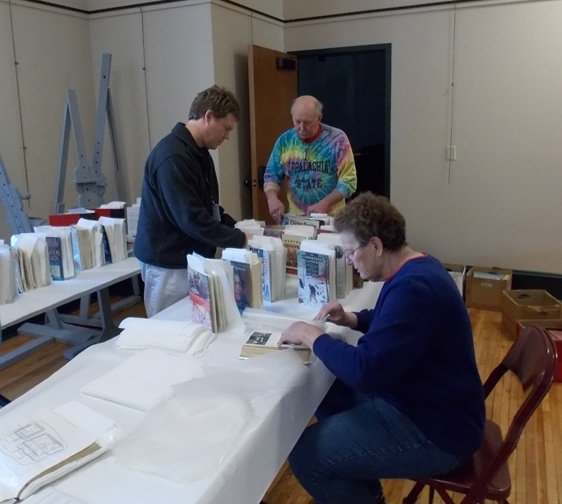 Interleaving materials: Unprinted paper towels or blotting paper can be inserted every 25 – 50 pages to help wick moisture from the inside of the book and speed the drying process. Wet interleaves should be replaced for active drying to continue. Wax paper: this is useful to interleave illustrations so that their coatings will not stick to the adjacent page as they dry. Coated pages are less likely to stick to wax paper and if they do, the material is still transparent enough to allow some visibility for the image beneath. In Yanceyville responders only used this technique on the books that were really wet, rather than damp. Wax paper is also a good material for wrapping wet books before freezing. Fans: experts caution against blowing the fan directly on the drying materials. Rather, fans should be directed for overall air circulation, speeding the drying process and preventing mold spores from settling on damp materials. Consider gathering these supplies and practicing some of these techniques for a staff drill to increase your institution’s level of disaster preparedness. If you do this kind of activity for May Day, you can even be in the running to win a prizes from Heritage Preservation or at least get credit for your efforts on this list in 2014. With Black History Month around the corner, it’s a good time to send out a warning about a colorful, comforting, and yet pernicious myth concerning the Underground Railroad. 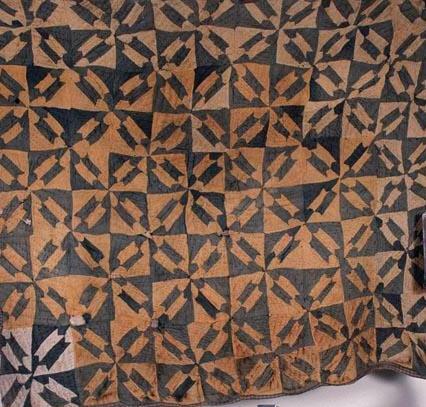 The story goes that households involved in the Underground Railroad hung quilts outside with geometric patterns designed to communicate information to escaping slaves. Despite an absence of primary-source evidence to support this myth (no references in escaped slave narratives, for instance), several North Carolina cultural heritage institutions have embraced and perpetuated the story. Click here for one online example. Quilt historian Leigh Fellner has thoroughly researched and debunked the myth of the quilt slave code. She has traced the tale to one family in South Carolina selling quilts to tourists in the 1990s and a less-than-careful writer who published a book on it thereafter. Several academic historians support Fellner’s myth-busting account. See, for instance, this discussion thread on the history network. The New York Times has also worked to get the word out, and Scholastic has a website dedicated to educate classroom teachers about the many myths surrounding the Underground Railroad. If a story engages audiences about the past, does it matter that it’s not exactly accurate? Public historians grapple with this topic regularly and often have to steer tour guides away from the good stories they develop by responding to audience reactions over time. Ghost tours are a typical example of this process. North Carolina has several authentic Underground Railroad stories to take pride in, as well as a fascinating heritage of quilts and other textiles. The resources of our state’s historic sites and museums can help educators share these lessons. Harriet Jacobs’ brave endurance, hiding out in Edenton for seven years before her escape, and the false-bottom wagon Quakers used to help transport escaped slaves, now at Mendenhall Plantation, are two prominent Underground Railroad successes. 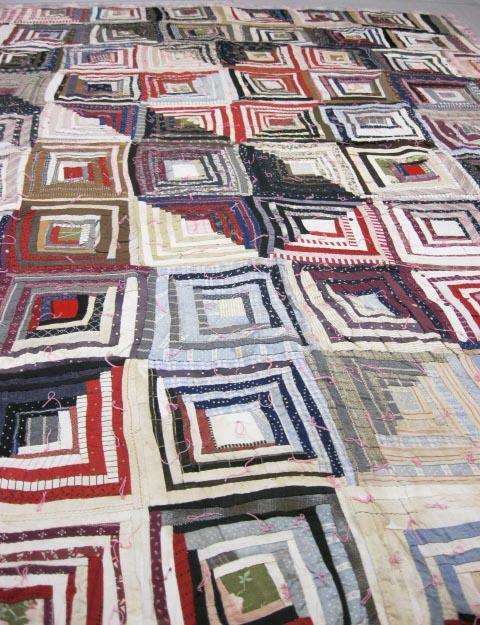 The North Carolina Museum of History’s collection includes two quilts made by women who were previously enslaved. Mary Barnes, of Wilson, NC created the “Martha’s Choice” patterned quilt sometime between the years 1875 to before her death in 1902. Her family used the piece and passed it down until donating it to NCMOH in 1978. Another quilt with a log cabin pattern dates to 1907. The maker, Patience White, gave the piece to the donor’s mother as a token of appreciation for teaching her to read. True stories are often more wonderful than fiction. We just have to spend more time teasing them out of verifiable evidence. North Carolina has a great deal of cultural heritage material to mine for Black History Month lessons and programs. Let’s honor those who lived through past trials and tribulations by keeping it real. Thanks to Heather South for her many contributions to this post. Last Tuesday, January 7th, the Yancey County Public Library staff discovered a sprinkler system pipe had frozen and burst in the attic area of their Burnsville building as a result of the severe overnight freeze. Low temperature recordings in the area ranged from -1 in Asheville to -24 on Mount Mitchell. The drywall ceiling had soaked up water, which ran down into the plaster and masonry walls, and eventually seeped out into the drop ceiling. 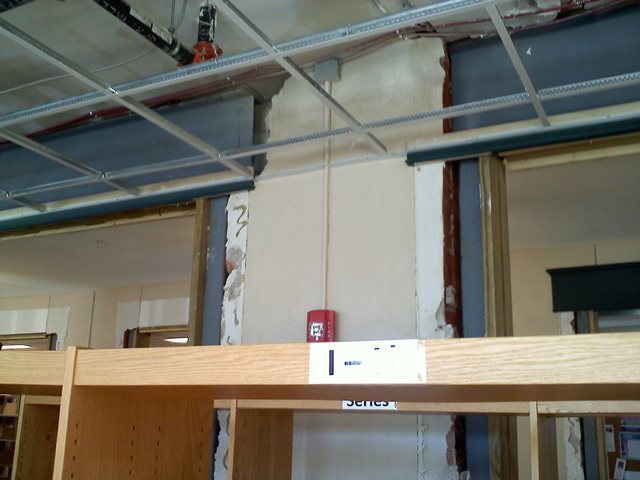 By Tuesday at 3pm, the ceiling came down from the second story down to the floor. 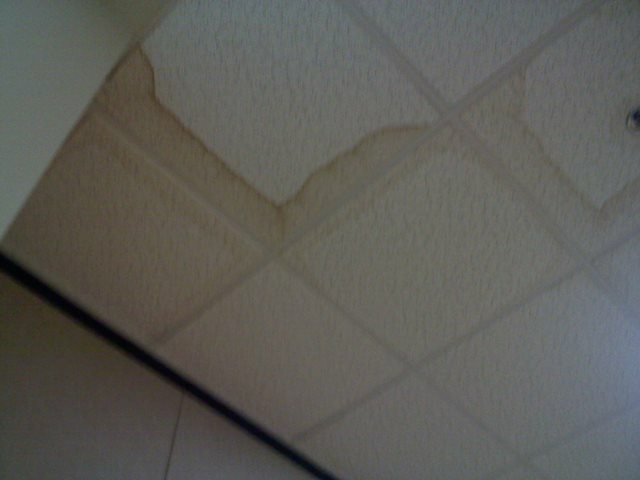 All the water and force then went down to the first floor, running along the ceiling and walls causing flooding of that side of the library on the main floor as well. Water damaged books in the history, children’s, and juvenile sections. Our C2C offices learned about the localized disaster on Thursday morning, January 9th, and immediately activated CREST members for a quick response. Jeff Futch and Heather South of NCDCR’s Western Office in Asheville drove to Burnsville to assess damages and report back. We sent word out to the rest of CREST to be on standby and ready to report to Yancey County to assist with the recovery efforts if necessary. Meanwhile, our office prepared to transport recovery supplies. Jeff Futch, Supervisor for NCDCR’s western office and CREST member, trains volunteers in air drying techniques. Working with Yancey County PL staff, Jeff and Heather determined by that afternoon that there was no need for additional CREST members to help with recovery. Staff and volunteers from the library ably followed the training Jeff and Heather offered in onsite air drying techniques and recovered as many books as possible. Although this was a small-scale disaster, we feel proud that the system we’ve implemented worked! In addition to Jeff and Heather’s technical assistance and guidance, the State Historic Preservation Office staff was also available for consultation. The library operates in a c. 1920 building that formerly housed the Yancey Collegiate Institute. It received a grant from the Save America’s Treasures program to refurbish the building before it opened there in 2011. With help from CREST, recovery is underway. Does your historical organization produce programming that relies on writers, artists, storytellers, or craftspeople? Do you regularly engage the community with these activities? If so, you may want to reach out to your local arts council for partnerships or additional support and/or consider applying to the NC Arts Council for a direct grant. 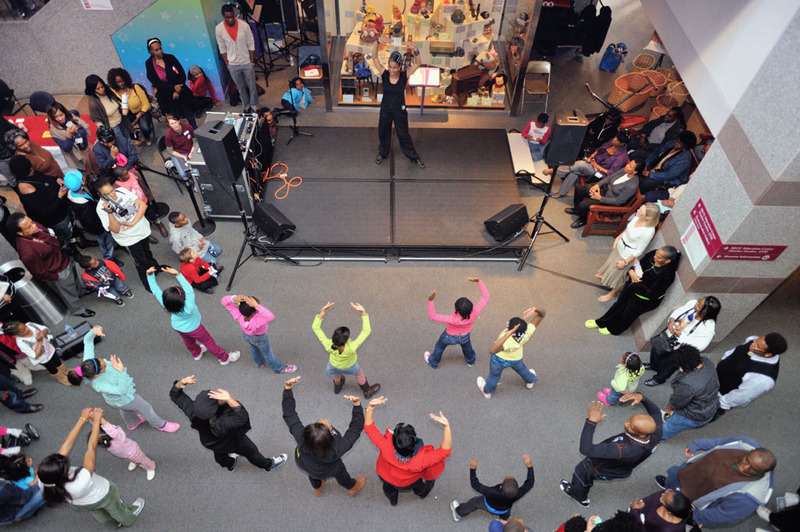 The 13th annual African American Cultural Celebration is a great example of a history museum/ arts council partnership and will take place at the North Carolina Museum of History on Saturday, January 25, 2014. NCMOH works with state, local, and national arts councils to make the event possible. Even though many historical organizations cross-pollinate with the literary, performing, fine, and folk arts, we do not always take full advantage of the possibilities. The fall 2013 meeting of the Federation of North Carolina Historical Societies featured a workshop on fundraising and Vicki Vitiello, a Senior Program Director for the NC Arts Council, discussed the direct grants program. Funny how the missions of art and history organizations overlap significantly but those 2 branches of “cultural resources” are not always mutually aware. History organizations need to know about arts council funding possibilities for their community programs. have prior-year organizational cash operating expenses of at least $20,000. Grant applications are now available electronically. Even if your institution’s primary mission is historical, this program is something to consider. For most organizational grant categories, funded expenses can range from $5,000 to $15,000. The deadline for 2014-15 organizational grants is March 3rd. In contrast to direct grants to organizations, grassroots funding is the result of a county-by-county decision-making process in which each local arts council selects community projects. If your organization is not eligible to apply for a direct grant, consider partnering with your local arts council to initiate projects through the Grassroots Arts Program. Three members of the Federation of NC Historical Societies, who were also fall workshop participants, discussed their institutions’ arts-related programs. Each offers a different type of program with the support of its local arts council. The New Hope Valley Railway, a volunteer-run train museum in Apex, has partnered with the Apex Arts Council to sponsor a writer-in-residence program. Click here to read the poem, “Clackety Clack,” one of the recent products of that partnership. This past June, the Catawba County Historical Association hosted a Bluegrass music festival, sponsored by their local arts council, at the historic Murray’s Mill site. The Wayne County Historical Museum joins with the Wayne County Arts Council and 4 local libraries to present “Wayne County Reads.” In 2013 “La Laguna” was the book selection and the museum hosted a speaker from Mexico, a panel of former residents from Mexico telling about their pre-immigration lives, and a fair for all local Spanish-speaking residents. Community members displayed various crafts, demonstrated dances, etc. Three years ago the book, “Three cups of Tea,” inspired several museum programs including an exhibition, a panel of soldiers from Seymour Johnson Air Force Base discussing their experiences in Afganistan, and a presentation about Islam by a Duke professor. The museum also co-sponsored a fair for children that included photographs, costumes, and toys reflecting Afghan culture. Most history museums and sites provide programming that involves reading, writing, music, or folklife. Wouldn’t NC Arts Council funding help make these initiatives bigger or better at your institution?